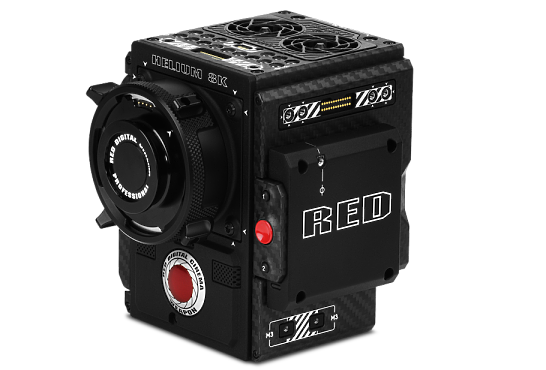 With the 6K RED EPIC-M sensor, you can capture over 9x more pixels than HD. Unrivaled detail and impressive native exposure eclipse 35mm film in both latitude and image density. Industry leading specs distinguish the EPIC-M as a model for image innovation, helming the evolution of digital cinema technology. 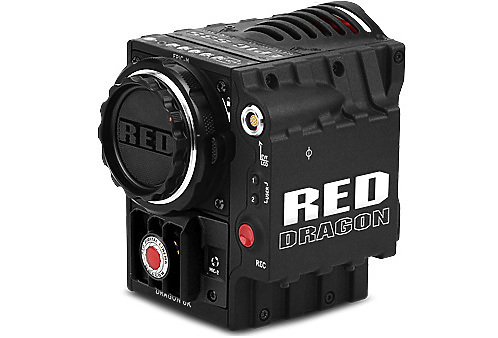 The RED ONE redefined digital cinema upon its arrival, democratizing 4K capture and challenging the status quo. 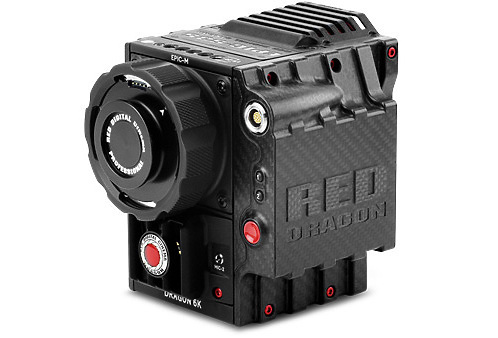 Utilizing an S35mm image plane, the RED ONE displays a natural depth of field from 2K to 4.5K resolutions. 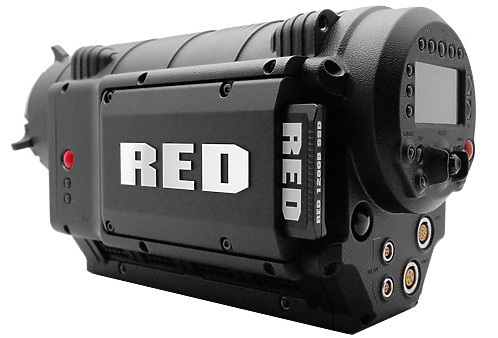 The addition of the Mysterium-X™ sensor and improved audio capabilities has contributed to the success and longevity of the RED ONE.